The company will use the funding to grow its leadership and engineering team and increase the scale of its manufacturing capacity. These initiatives will help drive the market launch of its first Carbon Supercomposite product in summer of 2019. Carbon Supercomposite is a carbon fibre composite that uses a proprietary fibre alignment technology to vastly improve the performance of existing carbon fibre materials, unlocking a host of new applications and improvements to existing designs and structures. Boston Materials’ technology has demonstrated a 300 per cent toughness enhancement and improves compressive strength by 35 per cent, all while utilising commercially-available resins. 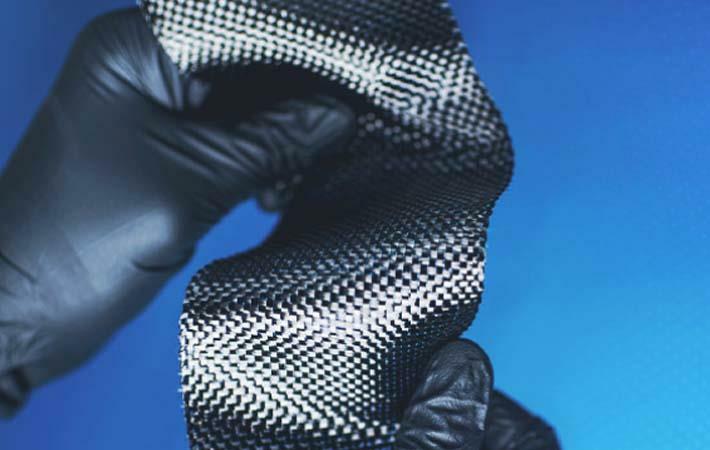 Additionally, Carbon Supercomposite provides drastically higher through-thickness electrical and thermal conductivities. Its application is crucial to the advancement and efficiency of the pressure vessel, wind energy, sporting goods, automotive and aerospace markets. With the latest funding, the company has already secured a pilot production facility and the manufacturing equipment for this state-of-the art composite material.